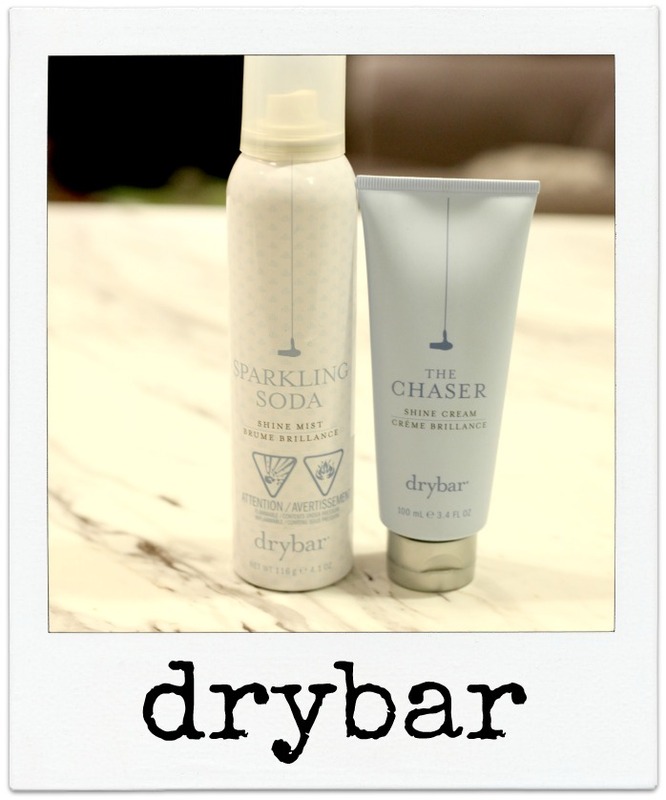 With over 52 salons across the United States and their own namesake line of hot tools and hair products, Drybar knows a thing or two about the perfect blowout. I was excited to try out two of their most popular products. While I currently have my shampoo and conditioner on lock, I was looking for a way to make my blowout look even better and last even longer. To prime your blowout, the Chaser Shine Cream ($36.00 CAN) can be worked into damp hair to tame frizz and flyaways and also add shine and separation, for a “done, but not too done” look. This made my unruly hair a lot more manageable when I styled it – the frizz was easier to work through and immediately disappeared, and any baby hairs along my hairline were not sticking out, as they usually do. The Sparkling Soda Shine Mist ($35.00 CAN) is incredibly lightweight and adds a natural-looking shine to your hair (like you’ve just had a colour gloss), while also taming frizz and flyaways. Think of it as the top coat to sealing in your blowout. The best part? The formula contains UV absorbers to help keep the sun from ruining your dye job. This product is my favourite out of the two – it really made a difference in how my hair looked once I styled it. Combined with your favourite light hold hairspray, you are locked and loaded until your next shampoo. Drybar products are exclusive to Sephora stores and Sephora.ca in Canada. It feels great to start 2016 with some new brushes in my collection! I've always been a fan of the Real Techniques line. High quality brushes at affordable prices. I'm obsessed with sponges! I wet them and apply my foundation for the dewy/barely there look. This is very unique- multi-functional sponge. With a dabbing motion use the rounded sides to blend out large areas of the face- Cheeks, forehead..etc. Use the flat edge for the contours on your face- Eyes and nose. 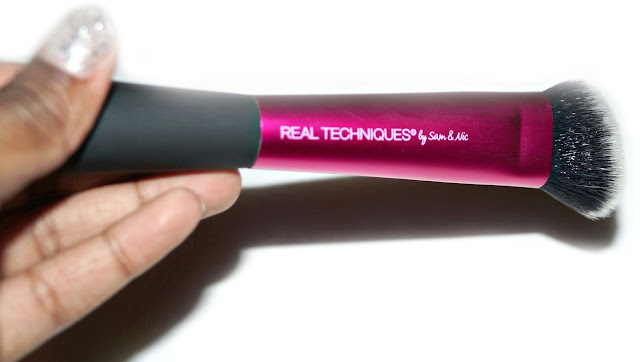 Real Techniques dual-fiber Stippling Brush (12.99 CAN). A secret weapon to looking airbrushed with out the airbrushing machine is a good stippling brush. The bristles are ultra-plush and 100% cruelty-free. Might I also add that the bristles are hand-cut! The last brush is Real Techniques Concealer Brush (10.99 CAN). 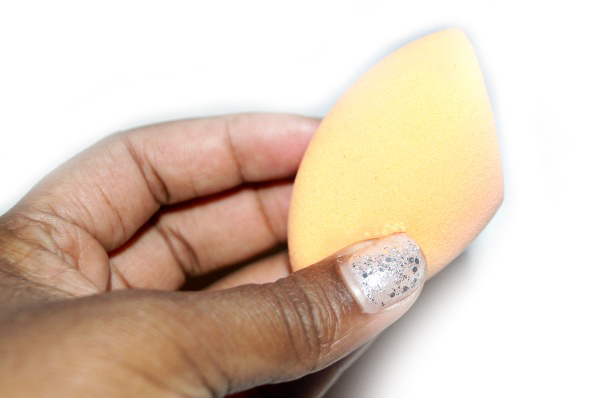 I won't lie- I prefer a sponge for concealer but it's always to have a good angle-cut brush on hand. 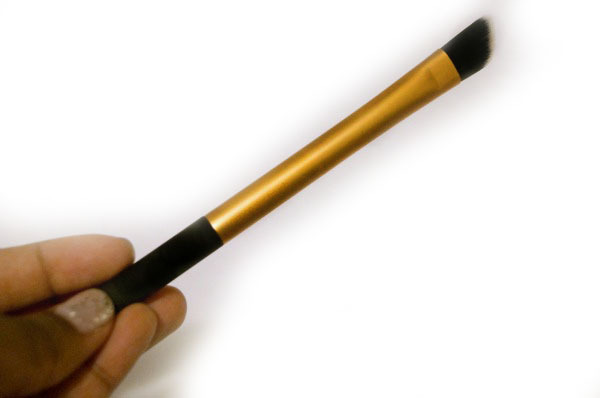 This brush can be used with liquid or cream products. I'm excited new foundations are on the market. Dark/Deep toned girls like me are getting more options! This new combo is from Revlon. 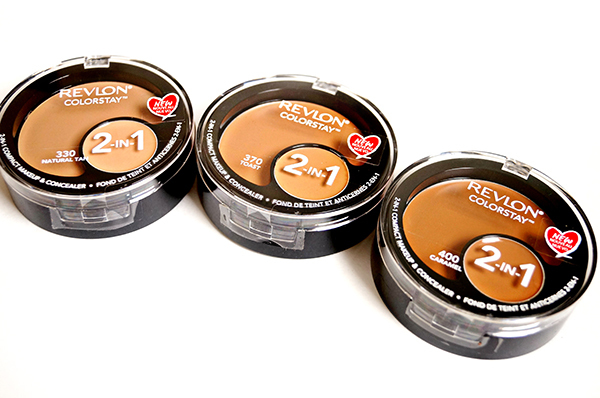 This is their Revlon Colorstay 2 in 1 Compact Makeup & Concealer (19.99 CAN). 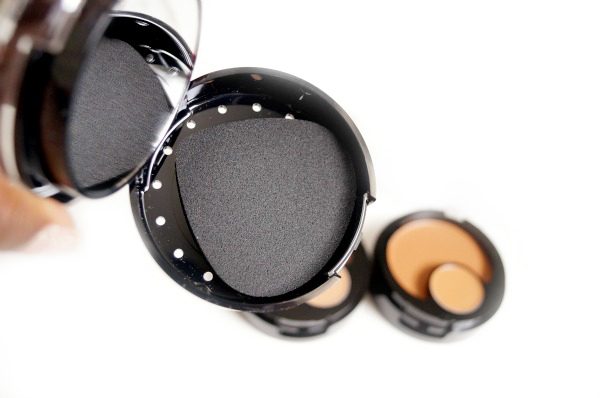 Black plastic packaging with concealer built in. Very unique concept because I'm always misplacing my concealer. Convenient to have everything all in on place. Under the foundation there is a black tear shaped sponge and a mirror. 12 blendable shades to choose from. The formula is a "demi-matte". 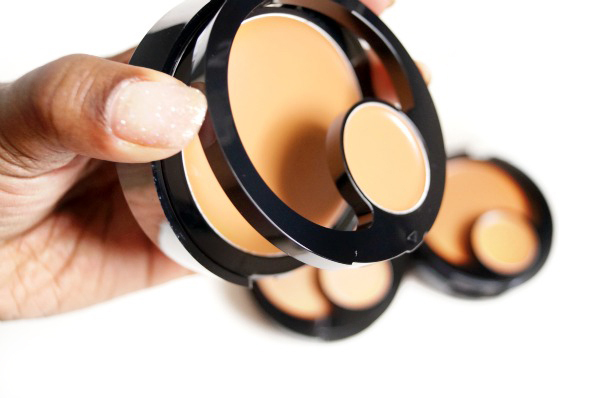 Definitely a medium-heavy coverage foundation- so it wouldn't be hard to build up coverage. Caramel is not my colour- So I can't test the wearability and sweat proof claims. 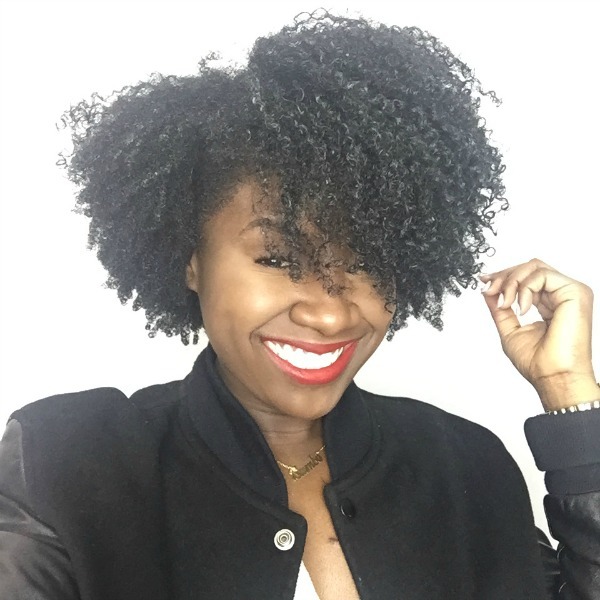 Tell me about your youtube channel?My channel is called Curious About My Curls and it focuses on natural hair. I use it as a place to share my tips and tricks that need further explanation past my Instagram page - which is my main and most frequently updated platform (@Curious_Curls). What are some tips to finding the perfect red or pink lip?Give everything a try. The beauty of women of colour is that we come in all shades and undertones so what may work for one person may not work for another. Try it out, don't be scared & keep a lip liner handy. A lip liner, especially one close to your skin town can make a colour that doesn't quite work look fab! Any advice on how to confidently sport a new lip colour? Try it out at home first a few time so you're used to it before sporting it out the door. Do you have a favourite WOC red or pink lipstick moment? When it comes to a bold red or pink lip, Rihanna does it extremely well. Her collaboration with MAC for the release of Riri Woo would have to be my favourite lipstick moment. The campaign shots were stunning not just because of the product but because you can feel her attitude and confidence. 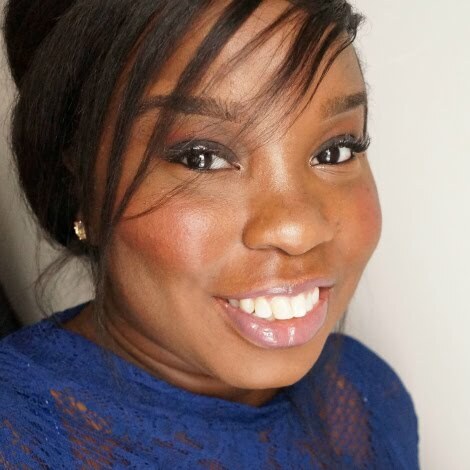 My blog is a beauty blog aimed at WOC interested in affordable make-up as make-up for WOC in the UK is limited. I post product reviews and swatches as well as some videos here and there all aimed at WOC interested in beauty. 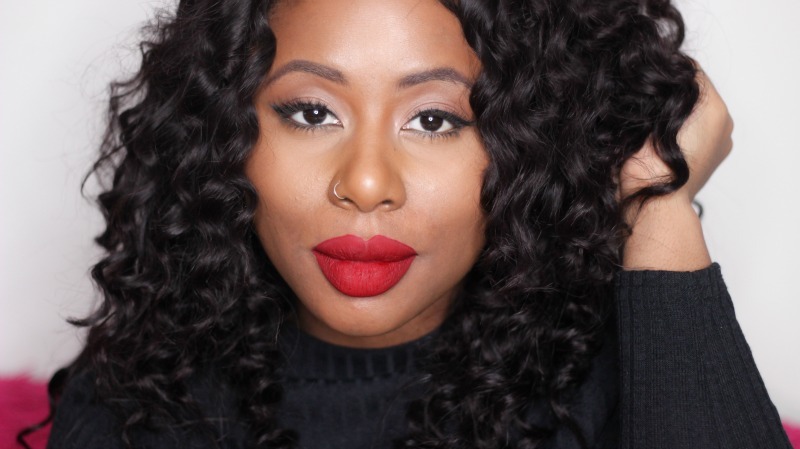 What are some tips to finding the perfect red or pink lip? 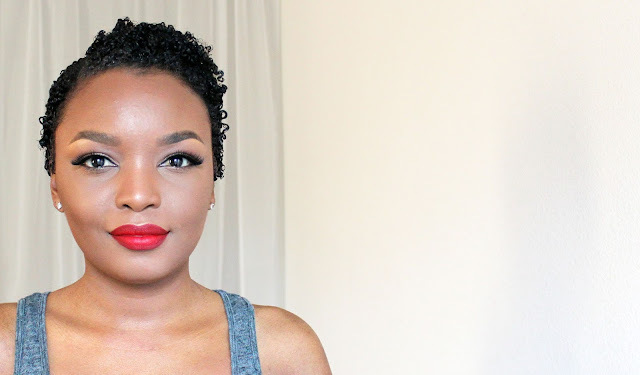 I think one of my tips for red lipstick is to opt for a blue based red (true vibrant red) as this type of red works well on all skin tones, for pink lipsticks my tip would be to always pair a pink lipstick with a purple/plum lip liner. This creates a flattering ombre effect. My tip to sporting a new lip colour is to keep the rest of your make-up simple and make your new lip colour the statement. 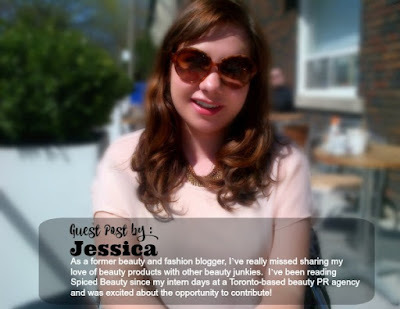 I own the blog Glam Morena, which is mainly a beauty blog. I offer swatches, makeup looks, and much more! Test out a variety of shades and hues until you find one (or more) that you fall in love with. It's limited edition, but MAC's RiRi Woo. Put it on your lips and rock it! Yes! Rihanna's MAC collab featuring RiRi Woo, which really made me want to branch out more into different shades of red lipsticks. Keep trying them until you find one you like. Once you do,make sure to see how it looks under natural light. I think the key is to just wear it and not care about what anyone else thinks. 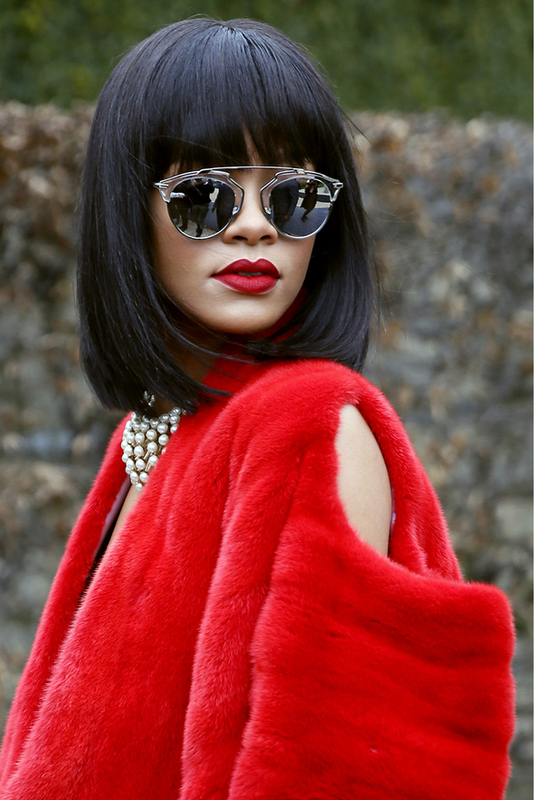 That Rihanna’s striking red lip from the PFW 2014 Christian Dior show was the bomb. 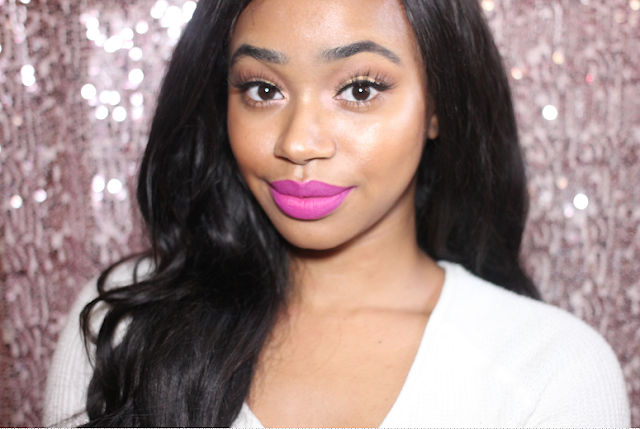 Looking for the perfect lipstick to slay in this week? Look no further! I decided to make it easy for you. 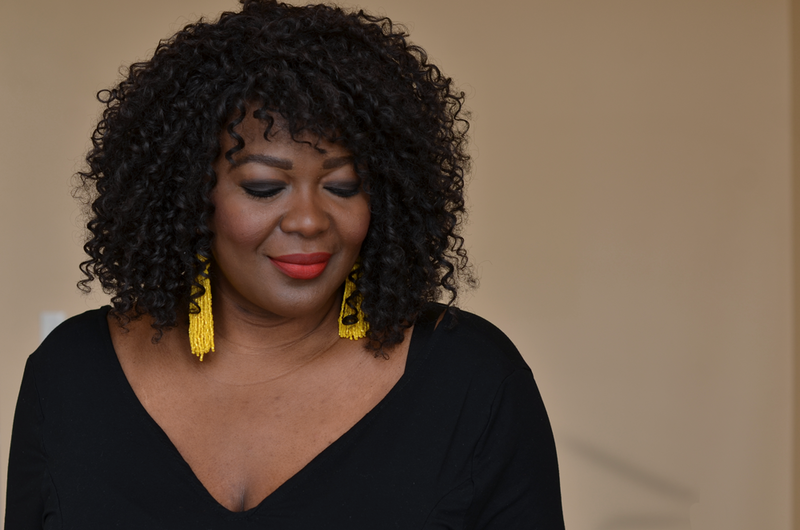 I had the opportunity to talk to some of my favourite WOC bloggers to get the scoop on everything from their favourite lipsticks to lipstick confidence. SHP is a beauty blog where I feature my most loved products and divulge all of the tips and tricks that I've learned over the years. I currently review products, create beauty looks for women of color and give every day lifestyle tips. 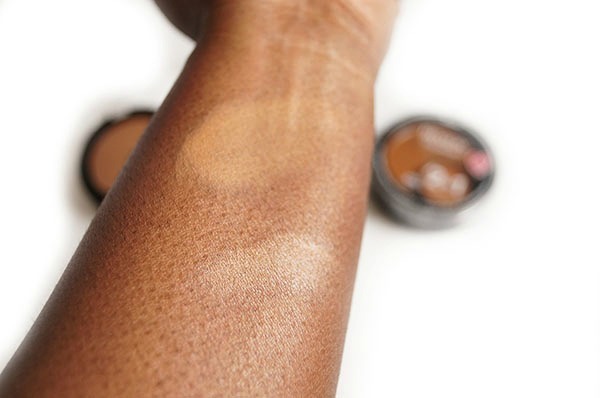 My advice would be for you to find a shade that flatters your skin tone by looking at beauty blogs and visiting makeup counters, then test out your selected shade around the house to see how you like it throughout the day. Also, if you are new to wearing color, try a gloss or light lipstain first so that you get accustomed to seeing yourself with a different look. Janelle Monáe's signature red lipstick moments are all my favorites. She's amazing and her lipstick choices are always on point. The most depressing thing is the fact that the Canadian dollar is doing horribly right now. Taking trips To the USA and buying online- just isn't worth it for me anymore. Right now, it's all about buying locally! There are so many Canadian shops that offer everything you need- you just need a little push in the right direction. I recently came across a company named ABAA Beauty Supply. 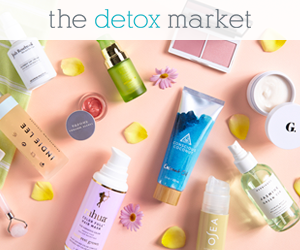 They have a store in Mississauga and an online shop that caters to your beauty needs. They offer products like Morrocan Oil, Babybliss, Redken and OPI to name a few. Why should you shop with them? They take credit cards(Visa, Mastercard & American Express) & Paypal!! BaByliss Pro BAB2000 Ceramix Xtreme Dryer to one lucky Canadian reader!